We have reached a major shift since the 12/21 Solstice Portal! Two days prior to the 21st my body started heating up or cooling down drastically. My thermostat is getting a work out on either heat or A/C. If you are experiencing this too, this is a symptom of DNA repair and upgrades. 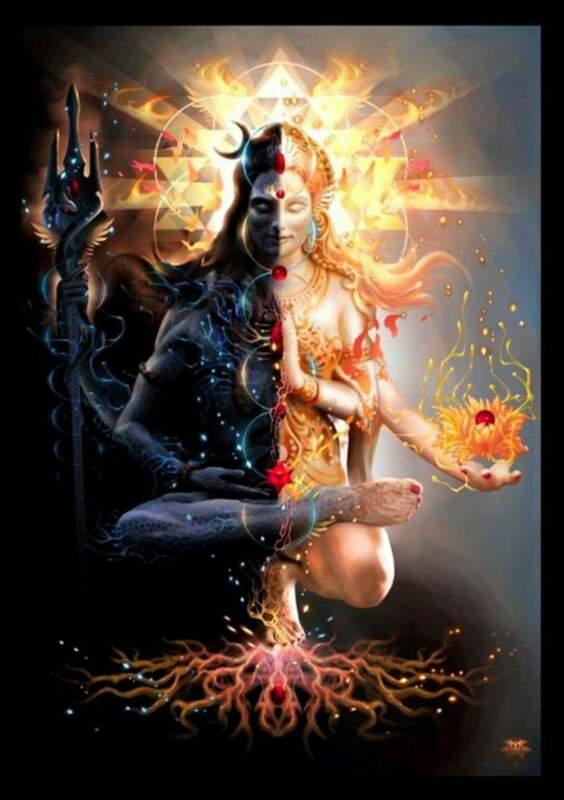 As this continues new neuro pathways are created in the brain increasing telepathy, third eye visions and soul recognition from your soul sisters and brothers. You recognize not only their soul in this lifetime, but all others combined too that you shared. This is bringing about spontaneous healing and integrating of those soul fragments to your now Being. When all fragments integrate into the soul now, your souls combined knowledge, and experience of all other lifetimes comes into your BEing NOW! Where in the past this may have taken one an entire lifetime to accomplish, it is occurring spontaneously now. As these past lifetimes trigger your remembering, you begin to clearly see how un-integrated soul fragments pop in and out of your awareness. These pop in appearances are creating your reality from a distorted vibrational frequency, because the healing and integrating has not yet occurred from those past lifetimes. When I say, you create every single thing in your reality, even what you don’t like, or want to see, you may say, nope, not me! I’ve got this manifestion thing down. But, I’m here to tell you this is merely your preparation phase for “mastering” your manifestion abilities. You will notice this occuring in those around you as they become easily triggered by simple things that otherwise wouldn’t phase them. This triggering is on purpose as to bring about the lost soul fragment into this awareness to heal it and integrate it. I want to share a couple personal experiences of how this occurs. There will be no names mentioned, as the names are not important, it’s the experience that is of importance. There is a sweet lady who sought me out one evening and began telling me she can see visions. As she speaks to me now on several different occasions, the conversation shifts in twenty different ways in a matter of minutes. Anyone else talking with her may think she’s psychotic! But no, I see remnants of her past lifetimes popping in and out during our conversation. Each one takes on different personality traits. These are un-integrated soul fragments that have not been healed that will pop in and out without her being aware this is occurring. While this is occurring each soul fragment can manifest a different reality, and literally make a hot mess out of this current lifetime. Each fragment is triggered by something, or someone. I advised this sweet soul this is what’s occurring, as I can see all her fragments popping in and out. This will distort your current reality you wish to manifest unless the work is done to delve deep to heal these fragments and integrate them into your whole BEing NOW. This is where split personality diagnosis occurs in mainstream medicine. 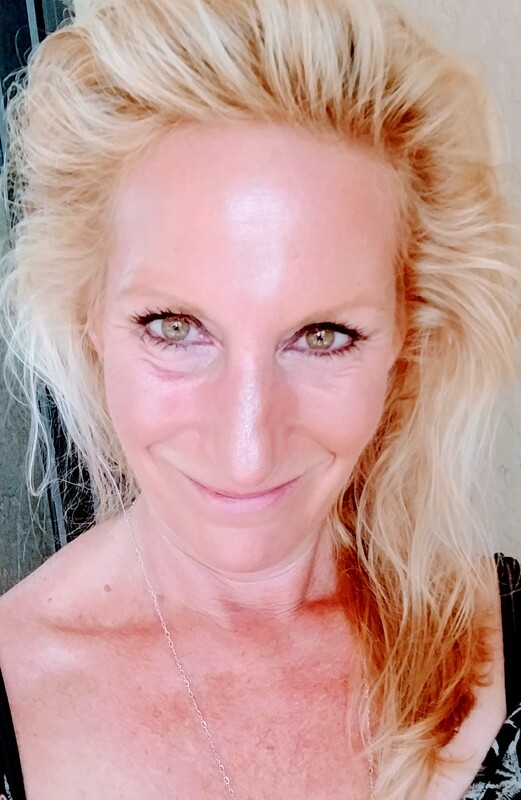 Another example is, I meet a lady for the first time, although we’ve remained connected on social media for over a year, we recently just met in person. We instantly recognized each other from a soul level. As she’s speaking to me I have outside interference come in showing me her spirit guides, her connections here now to souls. And as I look into her eyes, and into her soul, I see one vivid past lifetime we shared. We were witches out in the woods, and this coven was performing a solstice ceremony. There was a fire lit and we all were joining hands, dancing in the circle around the fire chanting, singing and manifesting. As each popped into my awareness I shared it with her. She recalled being drowned in that lifetime, because of being feared for her Magical abilities. I was burned at the stake for mine. As she continued to speak to me of a soul mate connection, telling me it’s done. I say, no it’s not. This is just the beginning. A situation manifested that hurt her deeply, caused her heart to close, and unforgiveniess to ensue. As I told her, you created this. You manifested this. She said, no! No I didn’t! Yes, my dear you did. She agreed to a past lifetime oracle card reading. As I pulled each card and laid it in front of her, it triggered her remembering. As I lay out 10+ cards, one by one, she begins to tell me of the past lifetime. Then all of the dots connected. One lifetime had not been integrated, this was the fragment that manifested her unsavory situation that she created to show her the power of her manifestion abilities. The tears started flowing, the soul was cleansed, the healing was spontaneous! Her heart chakra began pulsing again from the Divine template. The anger, fear, guilt, unforgiveniess all melted away. Now the bigger picture comes into view. Another person I’m very close to has zero concept of time. This person is consistently late for everything, and it affects every single area of his life. This was a major trigger for me as initially I saw this as someone not respecting other people’s time. As I spoke to him about this, he said, I don’t run on time. I have no concept of time. It finally hits me after months he is a time traveler! His awareness is always “everywhere” but here and now. This person has a prominent past lifetime as an Amish man. This past lifetime has completely overlayed onto this lifetime. It comes through in his attachment to his beard, working construction, and not liking having his picture taken. This past lifetime is unhealed. And in living in a constant state of lack in that lifetime, it carries over into this one. This past lifetime steps in many times over the course of a day…. and this fragment is the one manifesting this lifetime of lack for him. Until this lifetime is healed and integrated, this will continue. This person is unconsciousness in waking state, but during sleep is very active in the astral plane doing very intricate quantum mechanics working with wormholes and portals. He has worked with me on several, and is completely unaware of this in waking state. I can go on and on with examples, but I wanted to give you a couple to show how this works as this past lifetime integration process is taking front and center right now. This is leading up to the 2018 = 11 Master Year. This stems from 11 being a Master Number in numerology. As I have mentioned several times in my past Energy Reports, 2018 will be the year we all learn how to Master our abilities, mainly how we manifest our realities. This is bringing into awareness how we are creating from a distorted fragmented past lifetime. OR how we integrate all past lifetimes through healing, and pull the power and wisdom of all past lifetimes into our Being now. This will allow you to create from the Divine template through the open unconditional higher heart chakra. 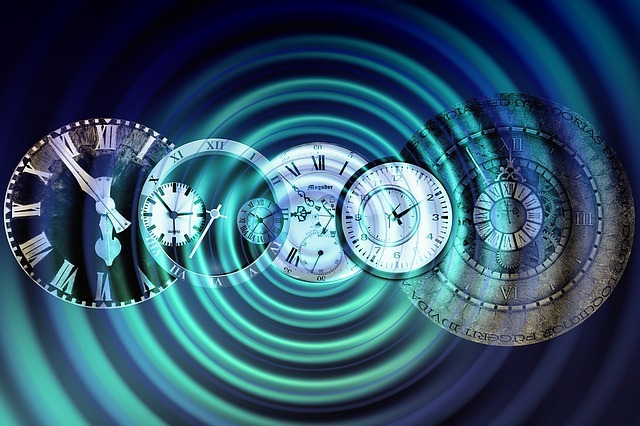 As past lifetime healing occurs and integration takes place, you shift future timelines to the best possible outcome. As you do this necessary work, it clears lineages of family karma. This lays the groundwork for your children, and grandchildren to not have to struggle through a lifetime to do the same. It is done! And they may move onto their purpose much easier and quicker now. It is likened to a quickening as these old timelines collapse, and new ones emerge from this integration process. Yes, Beautiful Souls, this is huge! The recent vertigo many are experiencing is a symptom of the cellular inner merkabah spin occuring. As this spins faster, the body heats and DNA healing, upgrades and downloads occur. The high pitched ear ringing is common as this occurs too. As this higher vibrational frequency anchors to the New Earth crystalline grid, all comes into higher awareness through the higher self. The entire big picture is shown as your connection to the cosmic photonic light particles decends into your being, thus, the rate at which manifestion occurs is instant for you. 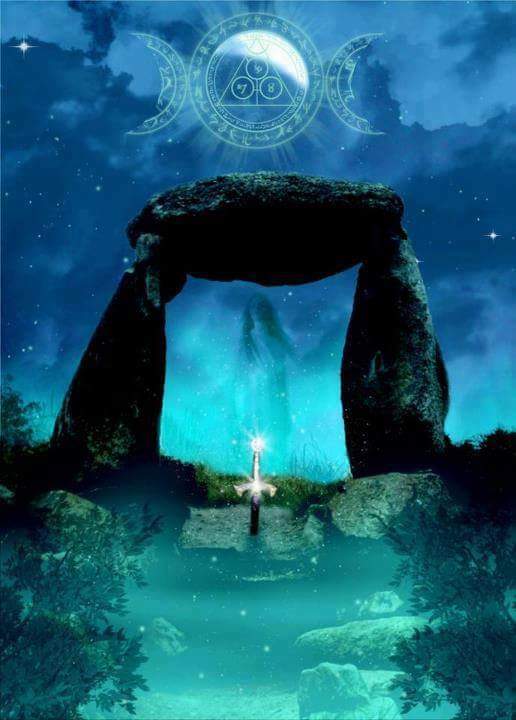 As the cosmic energy portal stays open now, and through this, solar bursts carry this energy to you….. You are the personal portal that manifests your reality from your Higher heart chakra. Only through here do you manifest from the Divine template. 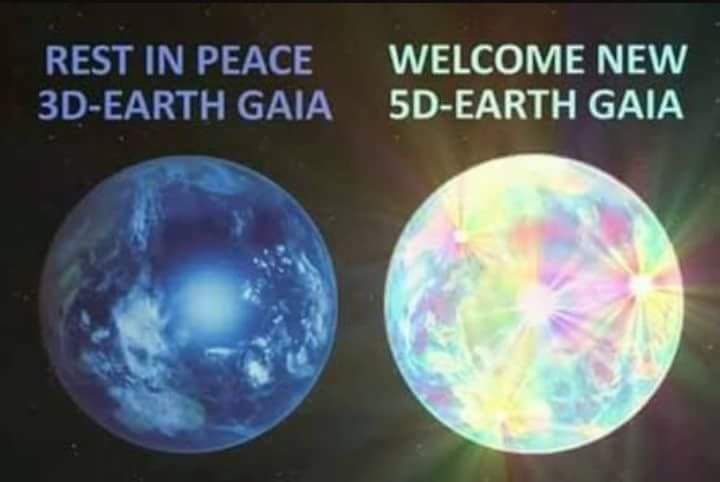 As more starseeds, way showers, grid keepers, lightworkers, and all who volunteered to come here now, begin to Master this process, the energetic rainbow bridge into 5D and higher anchors here through the crystalline grid. As inter-dimensional beings, we walk easily between all dimensions, navigating each with ease. We are, and remain in a protective shield untouched, and unharmed as the vibrational frequency has risen so much the lower vibrational polarity split has occurred. This year, unlike all others in the past, Christ Consciousness energy remains encoded within the Divine template through your merkabah. 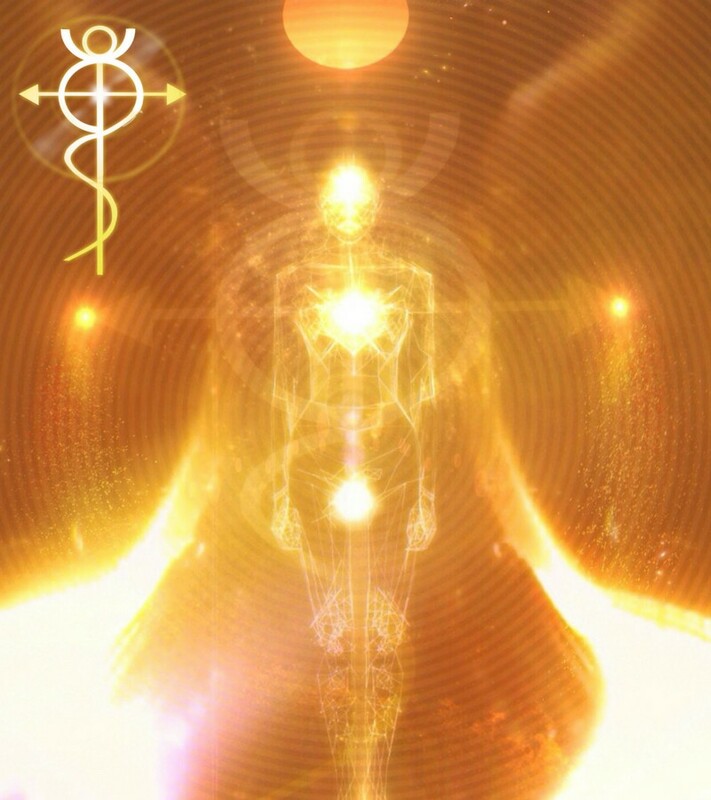 After this season ends, the Christ Consciousness energy will remain fully intact through the Golden Ray. As more of these multidimensional abilities come back online, you will feel your head tingling, the base of your skull tingling with energy, your hand and feet chakras too. You may experience rashes, and deep muscle pain as the last bit of distorted programming clears. You will notice light emitting from your pours. You will see sparkles of light on your skin as the crystalline frequencies continue to merge with the magnetite crystals in the brain, creating new neuro pathways, and connections to bring you into a higher state of awareness. As all of this is occurring now, your chakra energy pillar upgrades too. As the centers now remain open, and balanced the white stream of energy flows through. Your heart’s electromagnetic field is increased by 100 fold! This is how you transmute, and how you manifest through the Divine template. This activates the higher chakras in a brighter color. 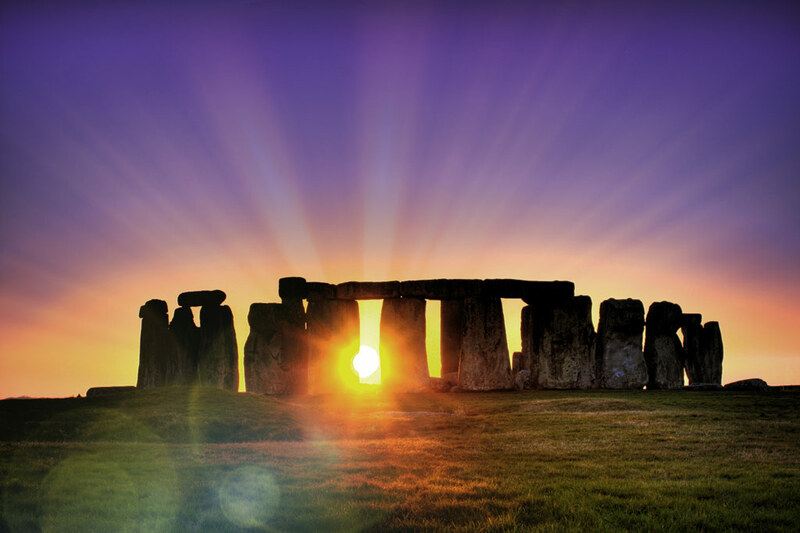 This can be seen vividly by Aura energy readers. What was once dull in Aura, is now vibrant! Each one carries their own personal dominant energetic signature and frequency. As each now steps into their full power, the like frequencies will attract to each other. These are your soul groups. By combining your like dominant Frequencies in collaborations and partnerships, your power to manifest collectively is exponentially increased x 100! If you have a blockage in one of your chakras you will definitely feel it as the energy will remain stuck there until the work is done to clear it, heal it. will prep you for this Master 11 Year! Throughout 2018, Mastering your abilities to manifest, and being responsible for your co-created reality will be your focus, as many will now step over the threshold and out of their comfort zone. Many will now be guided on a whole new path with the bigger picture in mind, that of New Earth. It’s time to get this party started! 2018 is going to be one Magical year! As the clock strikes midnight on New Year’s Eve, is when the Energetic Pulse shifts entirely to instant manifestation. Be aware of how you are creating. Ask yourself, am I creating from a distorted vibrational frequency from a fragmented past lifetime, or am I creating from the Divine template of Christ Consciousness? 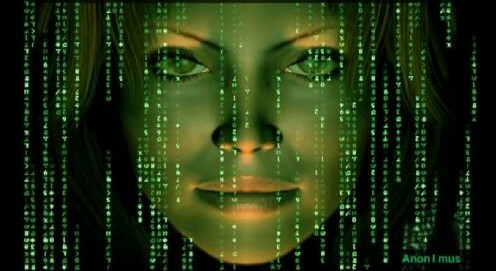 I’d like to encourage you to watch movies again that hold significance such as: 2:22, The Matrix Series, Sci Fi movies, etc.. All will now show you much more than you ever realized before. You’ll see all of the synchronisities that are divinely significant to you. Happy Holidays to all, and A Magical Happy New Year! 2018 Master 11 Year! 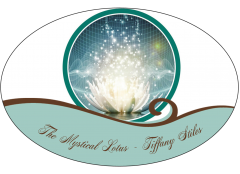 For Services, Please Click Here to be redirected to The Mystical Lotus website. Hi. I am over 45 years and am getting loads of pimples on my face..like exploding volcanos. Is it because of this. The energy shifts are also affecting hormone regulation and balancing, so this could very well be a side affect of this. Typically this would indicate a testosterone imbalance if you are experiencing acne. I might recommend seeing a homeopathic doctor that specializes in bio indentical hormone replacement therapy. Have a blood panel work up done to see where your hormone levels are at, and you & your doctor can go from there. I have gained a lot weight. Is this part of my awakening? I was a size 8 I dropped to a 4 while going through my divorce. I am now a size 12 and sometimes a 14. I have been experiencing a lot of the awakening signs and chakras upgrades. I am 60 and had a few pimples and a skin rash. I would like to get rid of my weight. I noticed that a lot of my spiritual friends also have gained a lot weight. I am also an empath. Thank you! Yes Mary Lou a lot of us Empaths have put on weight recently. I have also gained 10lbs in 6 months. To put it point blank, fat spins faster than muscle as far as Energy goes. It also adds a protective layer to assist in grounding and shielding for Empaths. Most Earth Angels carry extra pounds. The rashes and pimples are also part of the body changes and upgrades that are occurring.